KLA is dedicated to providing an equally fun and educational program while maintaining a safe, healthy environment that promotes learning. 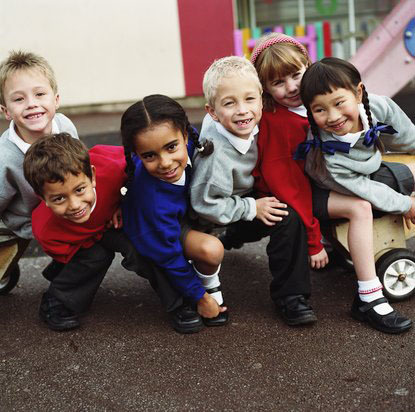 KLA focuses on the development of children in all areas- physical, social, emotional, and intellectual. Experienced, nurturing teachers value and respect each child's unique individual learning needs. Age appropriate opportunities are designed for children to enjoy and learn new information, try new solutions, and to practice new skills in their own style, and at their own pace. We consider it a privilege to partner with families to establish a positive foundation for lifelong, learning. This partnership must be based on mutual trust, respect, and the understanding that the child's early childcare experiences will be enhanced when all of the individuals who care for him or her work together. Our Open Doors policy encourages families to drop in anytime to participate in activities or to just visit and observe your child in action.